You’ve seen the shield online with the “Molon Labe” tag under it. You’ve seen the bumper stickers. You’ve seen the tattoos even. What does this phrase that’s become a rallying cry for gun owners mean? Why is it so important to 2nd amendment supporters today? All the way back in 480 BC, when Persia was in the process of invading Greece and all of the Greek city-states, Sparta took the most exception to this and went to confront them. For their part, Persia was happy to do battle because they had a dramatically larger force. 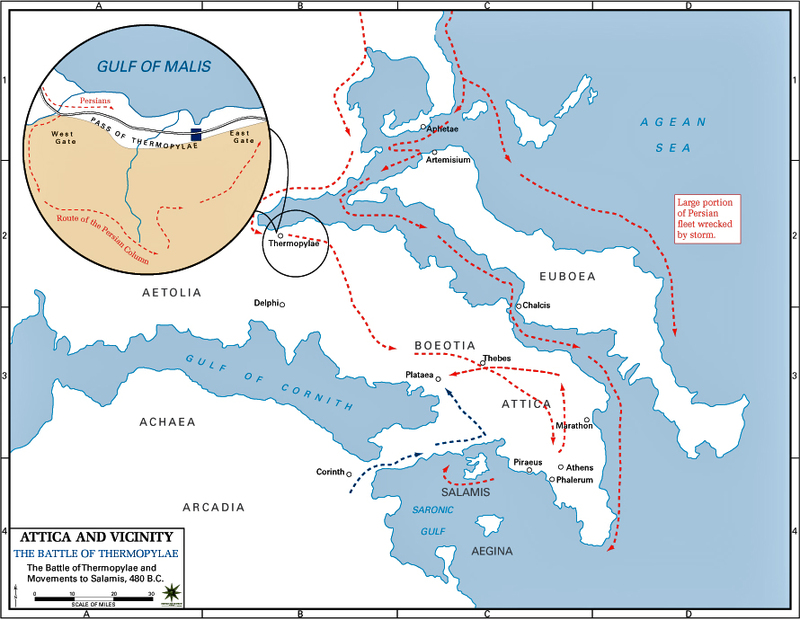 King Leonidas of Sparta chose a narrow pass at Thermopylae to defend with his smaller force to prevent the Persians from bringing the full weight of their superior numbers to bear, but the situation was still essentially hopeless. Xerxes, king of Persia saw the math of the situation was on his side and called for the surrender of the Spartan forces, demanding that Leonidas and his forces lay down their arms. Yeah, Leonidas is basically credited with the earliest known use of “Come at me, bro.” but what a way to face down certain death. You may remember this from the extremely accurate historical reenactment “300”. Today, this sentiment has become a rallying cry for 2nd amendment supporters in America, and proponents of firearms ownership around the world. It is a reminder to those who would take away the right to bear arms that doing so is an inherently tricky proposition…an armed populace makes for a more cautious government after all. By the way, before you go around saying it in casual conversation – watch this; you’ll thank me later. In modern times it has become a sign that those who own firearms for defensive purpose and for the protection of themselves and their loved ones aren’t willing to surrender those firearms and shows support of firearms ownership in general. What’s it mean to you? 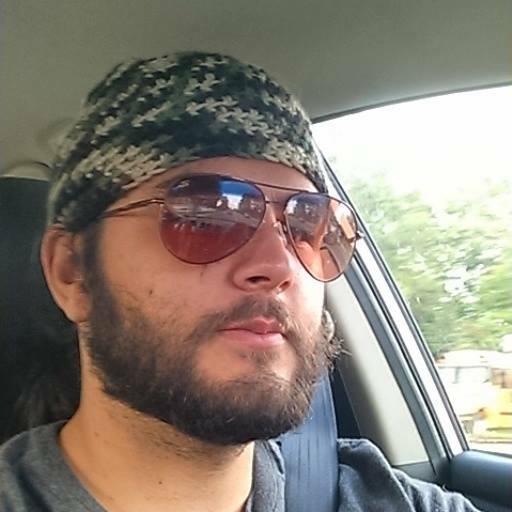 Matthew Collins is a writer, editor, competitive shooter, hobby-level gunsmith and general firearms enthusiast. He has a background in the entertainment industry and currently works as one of our awesome writers in the field. Great read! Thanks for putting this together. If you spell it like this: “Moaon Aabe” you will the person who thinks they are getting authentic Japanese words tatted but they are totally fake. Never spell it that way, it is meaningless. 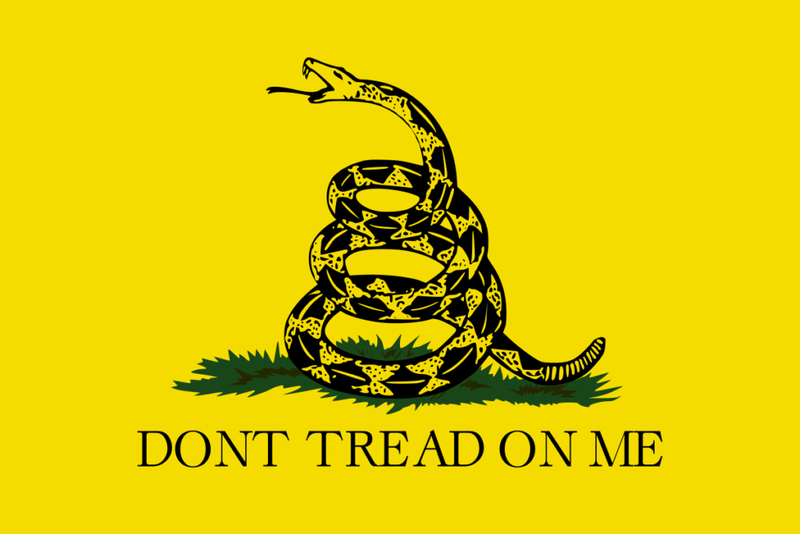 The Greek is MOLON LABE (in English transliteration).